ARE YOU LOST, CONFUSED, OR DO YOU KNOW HOW TO QUIET YOUR MIND? 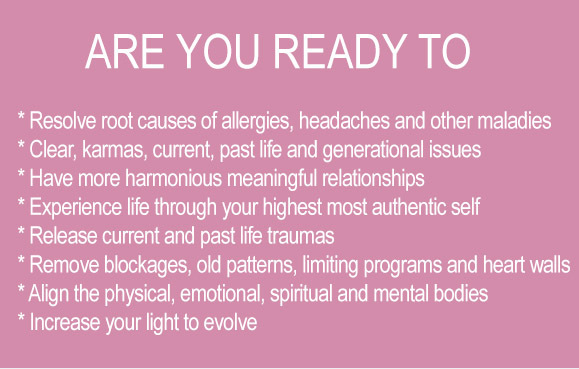 Through working with Dr. Edwige you can begin to uncover and connect to your full potential which has been hiding inside of you all along! Step-by-step you will be guided into mastery of your life. 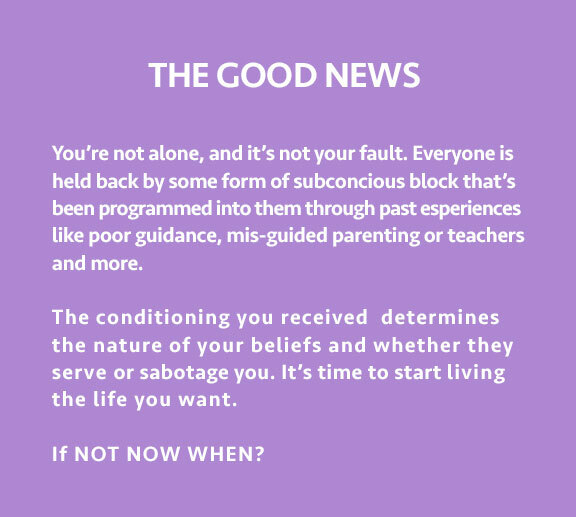 Whether you want to improve a certain area, such as determining your spiritual life path, shrugging off negative events that seem to occur daily, making prosperity second nature, and bringing your physical body back into alignment of health and well-being or ready for light code activations and integration of your soul, Light body and future self. 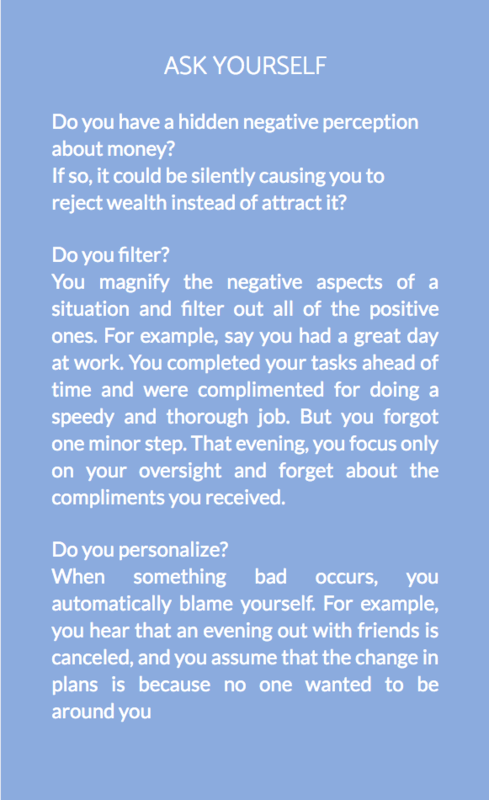 Do you want to find the Real You? Are your actions triggered by programming? Have you read my book and still need more clarification? If you want answers to these questions and resolution to your challenging issues, you need a Personal session. This is your chance to raise your consciousness on a regular basis and build the momentum needed to create a masterful life! Discover how a monthly dose of raised consciousness can let it shine forever. Experience the amazing healing and transformational gifts that Dr. Edwige holds and is here to share with humanity as the Divine Aspect of Creator speaks an ancient language of Light through her. Understand that we as spiritual beings in the process of “remembering” must know that our desired reality already exist right in front of us. It is already there waiting. This time is designed to remove blocks, clear resistance, calibrate chakras, raise frequencies and activate light codes and give you clarity on your journey. You’ll receive life-transforming guidance directly from the Divine, guidance that is channeled for you. Dr. Edwige will assist you in stepping into your souls purpose, and awaken to a higher multi-dimensional aspect of you so that you may live with clear intention and become the light! What would you do if you knew you could? The only way to achieve your visions and raise your frequency is to transform your fears into a catalyst for action. Today you will overcome your unconscious fears that have been holding you back and uncover the beliefs that limit your life. Learn easy, effective techniques for quieting the mind which will allow you to listen to your soul. Understand the central cause of suffering, and how to reverse it. Each session is designed to continue the process of clearing specific to your needs whether you have emotional blocks, imprints from past life karma, or old contracts and vows still holding you back from reaching your true potential. We will focus on energy clearings, healing of traumas, and heart walls, then as your frequency begins to increase, we’ll move to calibrations and activations of higher frequencies, attunements and continued balancing of chakras In each session we will peel away another layer of limiting programs bringing you into the flow of Source and raising your frequencies for light and DNA activations. Each session is designed specifically for you. No matter where you are on your journey to Ascension I will assist you in expanding into your Multi-Dimensional Self. Together we will uncover the old programs that are running, creating dis-ease, lack and limitation, and fear. We will focus on energy clearings, healing of traumas, and heart walls, then as your frequency begins to increase, we’ll move to calibrations and activations of higher frequencies, attunements and continued balancing of chakras while providing you with unique lessons created to bring out your full potential and understanding of the AWAKENING process. You will receive tools and techniques to use daily that will help keep you at your highest vibration thus clearing the way for your LIGHTBODY and unlocking the door to unlimited possibilities. I want to thank you Dr. Edwige for the amazing session I had. This was by far, the most powerful energy session I ever experienced. There were minutes when my entire body was rocking back and forth and pulsating with energy and at another point, tears were streaming down my cheeks, which for me is most unusual because I rarely cry. And THAT was exactly what I needed to open up my heart. Much thanks and gratitude and may many blessings come your way! I got a mini reading with Dr. Edwige and I can say I was looking forward to it. I later had a one-hour session. During the session, she sent some really powerful energy and spoke the light language. She then took me on a guided mini journey. The time spent brought phenomenal results. I had communicated to her wonderful Assistant that I was going through a situation where my home was disrupted and I had to move immediately. I was distraught and in despair. Just three days before I moved, a longtime friend called me and asked if I had found any place to move to and I said no. She told me immediately to come and stay with her until I got my own place again. What timing! I just want to say that when you desire quick results and someone to show up with powerful energy and no judgment, choose Dr. Edwige. You are sure to have a miracle. Thank you for the powerful session. You are such a warm, patient and kind Being as well as a wonderful teacher. I had the most amazing three day shift afterwards! Yay! Dr. Edwige mentored me for 10 weeks and taught me a lot of techniques to make my awakening easier. Also in every session, she tuned in to my body and helped to clear and release anything that was holding me back. I felt the energy running into my body very intensely, feeling lighter, brighter and happier after my sessions. Amazing what she can do in just 30 min. Before I met with Dr. Edwige I never thought that such a help and support was available here on this beautiful planet through people like her. Great to know that we are not alone and when we need help we can reach out to her. It was a very unique experience! One of the most transformational periods of my life occurred while working with Dr.Edwige. She transmits the most powerful vibration of truth, love, Divine energy that I have ever experienced. Whether you are just awakening or moving through your ascension process, I would highly recommend that you allow her to be a part of it. Thank you so much, Dr. Edwige. The positive response and feedback concerning your interview has been overwhelming. I personally learned so much from you and feel clearer on my emerging mission, so I want to thank you deeply for sharing so generously and for shining your light brightly, so that myself and those tuning into the summit may find our way and stand on the shoulders of your mastery. I can’t thank you enough for our session last night – the energy was huge and very powerful and I felt so much when you were going through each chakra with me and all the clearings were very profound! I loved the karmic shift and felt the light coming into my mouth as well as there being more space, (the area where healing is needed). Today it still feels much better and I feel very expansive. When we did the moving into the heart space I felt this deep peace come over me and as I hit the space you felt it simultaneously and we both sighed – that was such a feeling of connection for me – very beautiful! I know there was a wait for the session but for me, it was perfect timing as the issues we worked on were playing themselves out beautifully in my reality. Before would have been too soon and after too late so all in Divine timing! The session was well worth the wait and I thank you for your very gentle and caring energy.